Pixel Electric Co. LTD is an Engineering contracting company that is founded by entrepreneurs of different professional background and experience. The founders’ main objective is to pool their vast professional experience together to render professional services. These professional services are in Electrical & Telecommunication Engineering, Electronics and Computer Engineering, Automation, Robotics, Installation and Maintenance services. We also envision expansion into the manufacturing sector at a later stage. The competitiveness is derived from a deep understanding of the customer’s interest and its uncompromising stand on the quality of work regarding International Engineering Standards. We have partnered with the manufacturing and accredited distribution dealers from overseas to bring the products to the market at an affordable price. 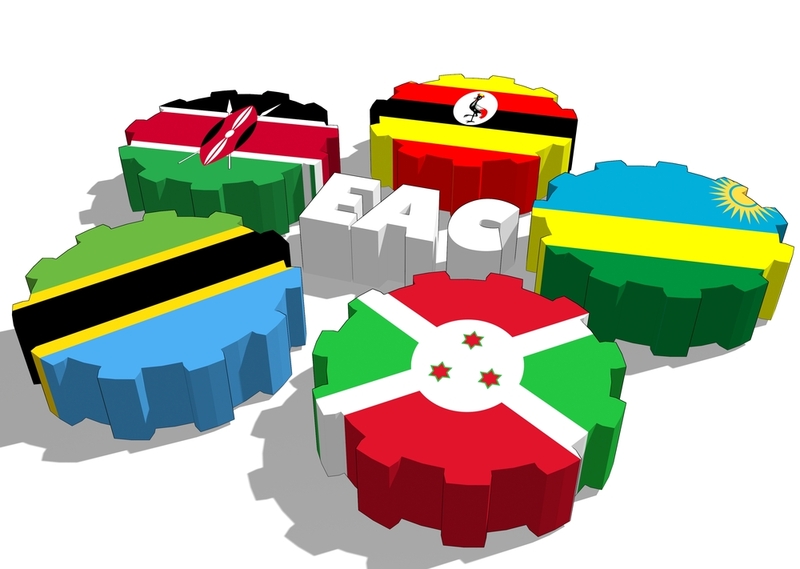 We cover a vast market of both central and Eastern Africa. Pixel Electric Store is an open hardware facilitation whose warehouses are based in Nairobi & Nakuru, Kenya. Benefiting from the largest electronic market, international manufacture power and convenient Eastern Africa logistic system, a vast number of advanced and exciting products are created every day. We integrate our resources to serve new era of innovation. To make your making and innovation easier, we offer various development platform, modules, tools, electronics components, and open source hardware. We also provide many kinds of services including; Component Sourcing service and PCB Assembly service etc.